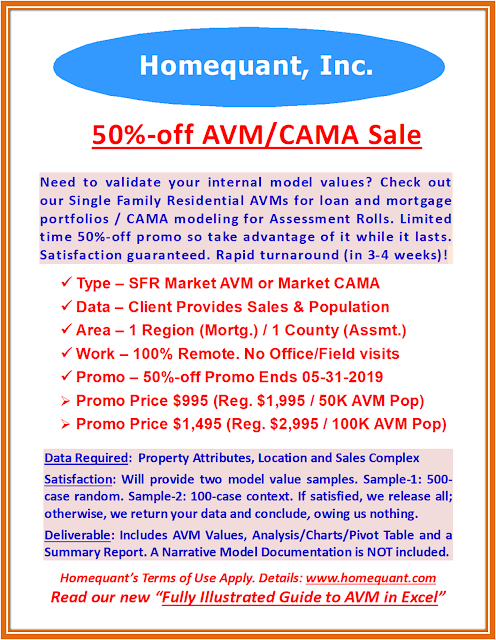 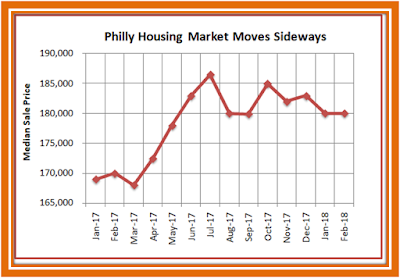 Homequant : Philadelphia Housing Market Moves Sideways – or Declining? 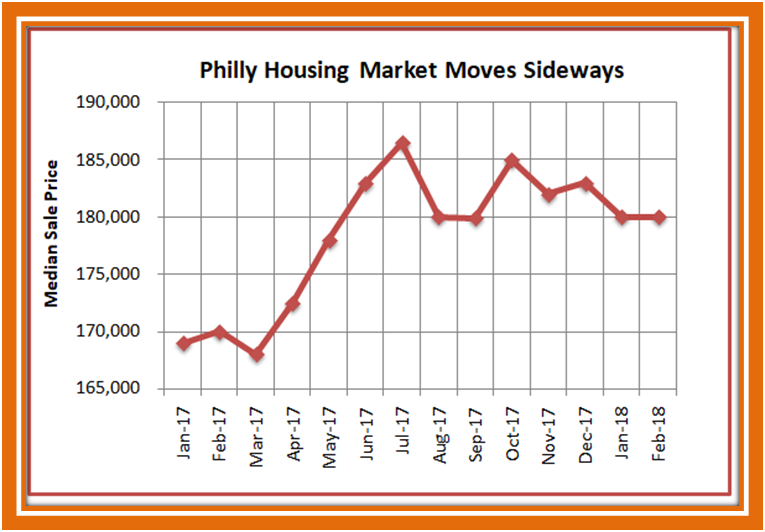 Philadelphia Housing Market Moves Sideways – or Declining? 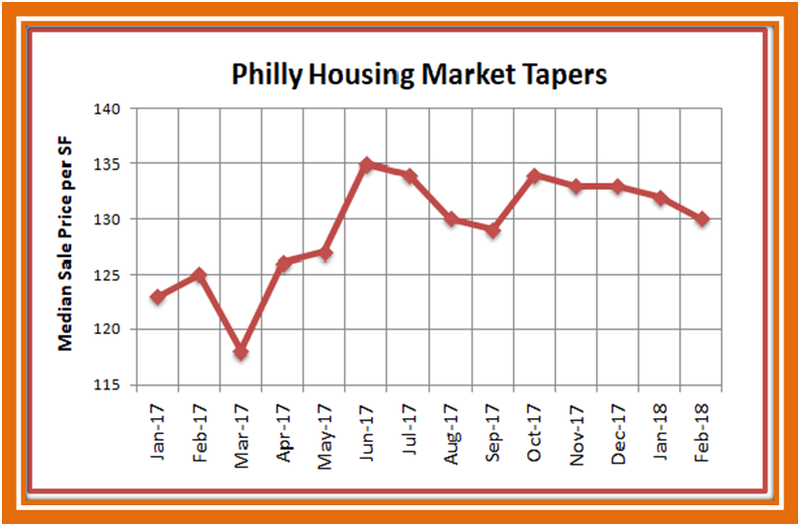 After having experienced a linear growth in prices (Apr-July), Philadelphia housing market has been moving sideways, remaining range-bound between $180K and $185K. 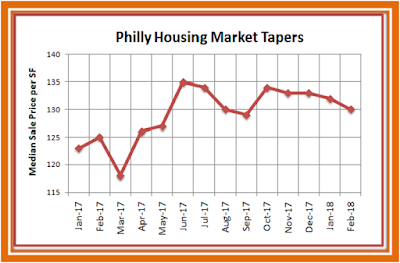 Alternatively, when the prices are normalized (by the living area / bottom graph), the trend is sideways to (slightly) declining (from $135 to $129).